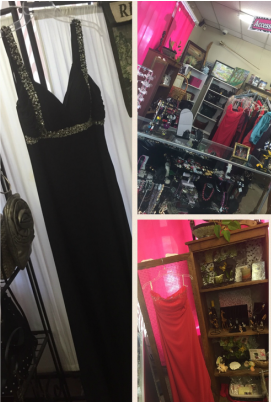 The Redemption Boutique is made up of clothing, household and other miscellaneous items that have been donated by people from Walton and Okaloosa county. 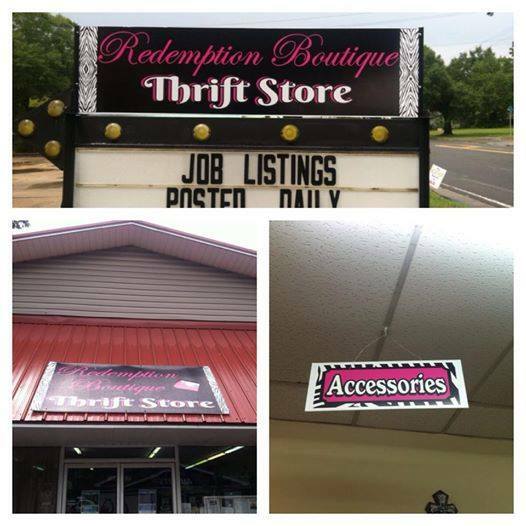 The primary mission of the Redemption Boutique is to generate an income that will help to support the many outreach programs offered by the Matrix C.O.C that are dedicated to providing for the needs of individuals and families in our area. Our secondary mission is to provide a low-cost resource for those looking to purchase clothing, household items, toys, linens, books and more. All who come to the Redemption Boutique are welcomed with dignity and respect. A Purchase of $10.00 or more gets you 1 stamp, 5 stamps gets you 50% off your entire next purchase. Other Weekly and Holiday Sales available!